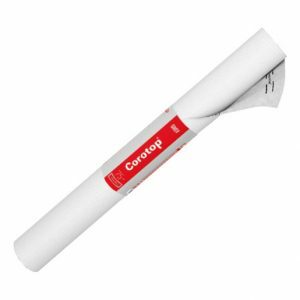 This Certificate relates to Corotop Breathable Membranes for use on tiled or slated pitched roofs. Corotop Breathable Membranes are manufactured by thermally laminating a water vapour permeable film between two layers of non-woven polypropylene. This Certificate certifies compliance with the requirements of the Building Regulations 1997 to 2014. A High Resistance Breathable Membrane The high-grammature breathable membrane with strong structure. It does not break under heavy load or increased friction and thus it is recommended especially on fully-boarded roofs. Light colour reflects sun rays, what provides better insulation. Corotop Strong means the same quality for many years of usage and guaranteed durability. 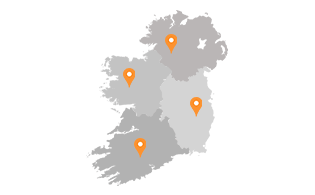 The Three Layer Roofing Breathable Membrane Corotop Breathable Membranes form the water impermeable layer under the roof coverings in a pitched roof system. They can be used on open rafter (unsupported) or fully supported pitched roofs. The three layer membrane is highly resistant to mechanical damage and outside factors including UV- rays and high temperatures. 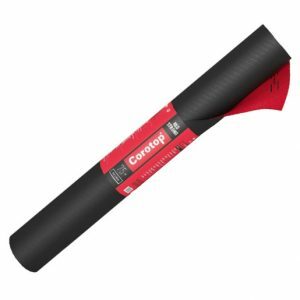 Roof Underlay used on tiled or slated pitched roofs Corotop Red Strong is a very durable, three-layer highly vapour permeable membrane. Its layers are joined with a thermos bonding method, which guarantees strong connection between them. 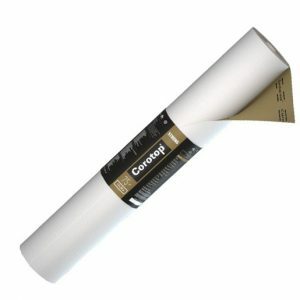 Usage of this membrane increases the safety during application. It is recommended especially for fully-boarded roofs. 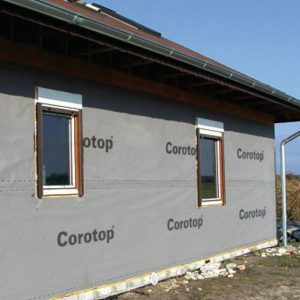 Corotop House wrap is a highly vapour permeable wind insulation. The product is used to prevent the escape of heat to protect the insulation against the blowing particles of heat insulation and settling the dust in it.